As a tire dealer, we feature tires from top brands including MICHELIN®, Hankook, and Goodyear . See us for passenger tires, lawn and garden & trailer tires, and light truck tires. We also have a mobile tire replacement service. 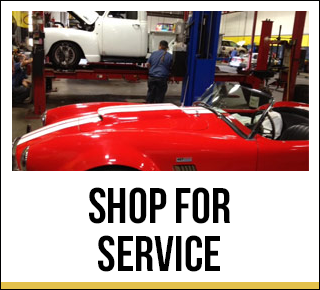 As an automotive repair center, Shore Tire Company and its ASE-certified technicians perform quality repairs time and time again. You'll find us in Lenexa, KS at 9300 Marshall Drive, right off of I-35. When you're ready, give us a call at (913) 541-9300 to schedule an appointment. We're open Monday - Friday from 7:30 AM - 6:00 PM and Saturday from 7:30 AM - 3:00 PM. Review our services to let us know how we did. Be sure to follow us on Facebook to keep up with specials and events at the shop.